Production company 12 Yard have been commissioned to bring Pressure Pad to BBC One. 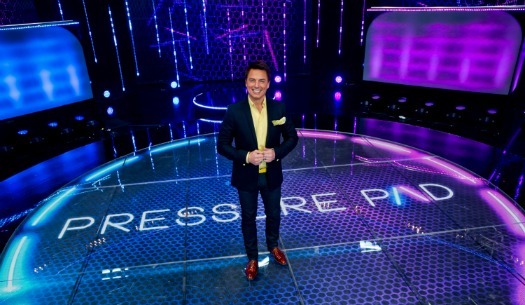 Pressure Pad is a high-tech new game show hosted by John Barrowman which launched on the channel in Autumn 2013. Pressure Pad is set in a quizzing amphitheatre, which has an under- floor high-res LED screen that puts the players under constant pressure throughout the show. Two teams compete to demonstrate their general knowledge in a series of tense and fast-moving head-to-head games, with their options and time limit displayed on the dynamic studio floor. 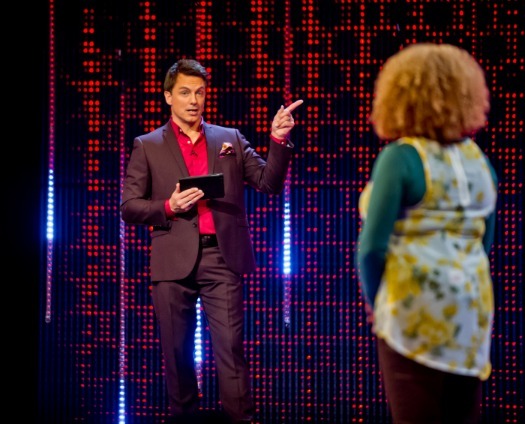 Andy Culpin, Managing Director of 12 Yard, said: "Pressure Pad's interactive floor makes for a visually spectacular quiz show, and John Barrowman is the perfect frontman to bring the format's addictive play-along rounds to life." 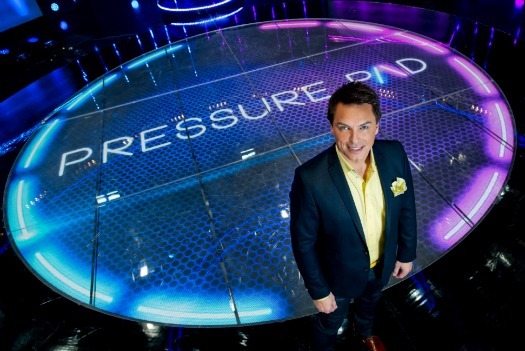 Pam Cavannagh, Commissioning Executive, BBC Daytime added: "Pressure Pad is a great addition to our quiz show line-up and we are thrilled to have John Barrowman hosting." John said: "Pressure Pad is dramatic, edge of your seat entertainment with a stunning high tech set. 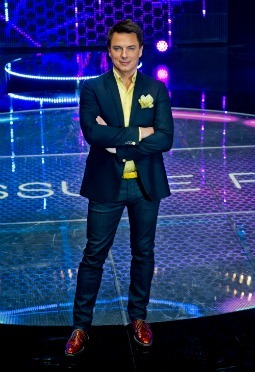 I can't wait to be part of this fantastic quiz show and bring it into your living rooms this Autumn". Following the successful first series of Pressure Pad, which aired on weekdays at 3.00pm on BBC One from Monday, 4 November 2013, a second series was commissioned. The new episodes were filmed from 28 April to 5 May 2014. 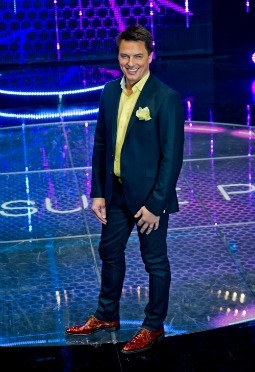 The broadcast of the second series launched with five celebrity editions, airing from 1 to 5 September 2014 followed by the rest of the series, weekdays from 8 September to 3 October 2014.